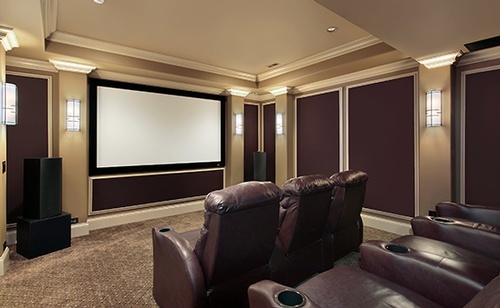 A few years ago, home automation was only a concept you saw in movies, but today it’s a reality in many houses. 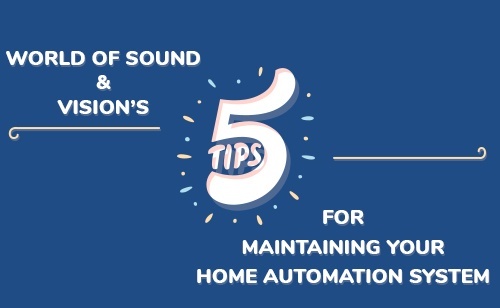 Smart home products offer you more convenience and security as they can be controlled remotely, even from your cell phone while you’re at work or on vacation. Some automated devices respond to voice commands and others through the swift click of a button. 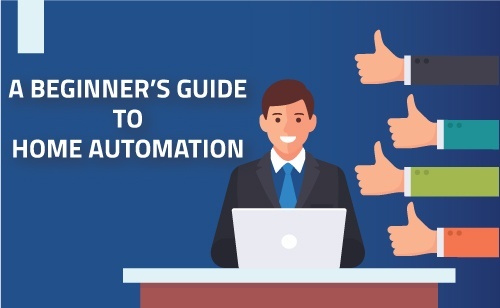 Automation systems also enable energy efficiency in your home. 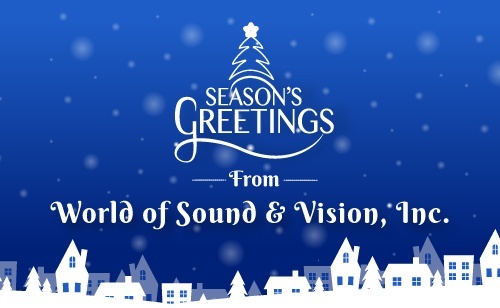 Season’s Greetings from World of Sound & Vision, Inc.
Christmas, Hanukkah, Winter Solstice, Kwanzaa, Epiphany, and the New Year are just around the corner! Whatever festivities you plan on celebrating, the team at World of Sound & Vision, Inc. would like to wish you the Happiest of Holidays! As technology advances more and more each day, our level of comfort increases. To enjoy next level comfort at home, many people request for full-home automation systems. It simplifies life and saves time so you can do the things you enjoy with ease. 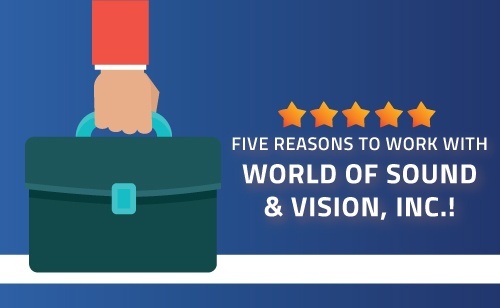 Why You Should Choose World Of Sound & Vision, Inc.! The level of comfort and luxury technology offers only improves with time. From smartphones, we have graduated to smart homes that can turn on your TV, dim your lights, and hush your music at just the touch of a button. 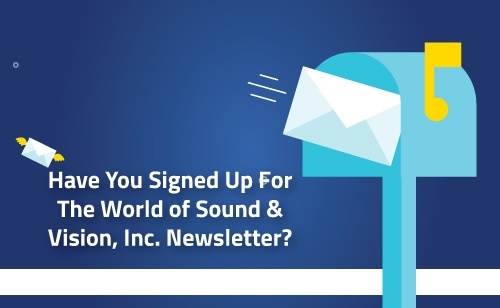 Have You Signed Up For The World of Sound & Vision, Inc. Newsletter? 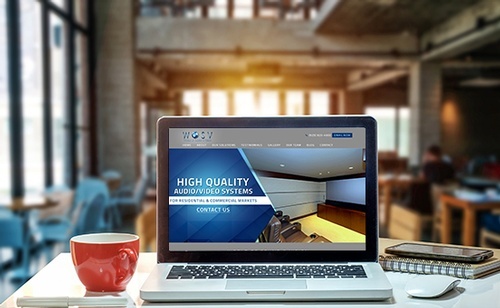 Our email newsletter is a one-stop resource for all the latest news and content about World of Sound & Vision, Inc., home theater, home automation, and AV installations. 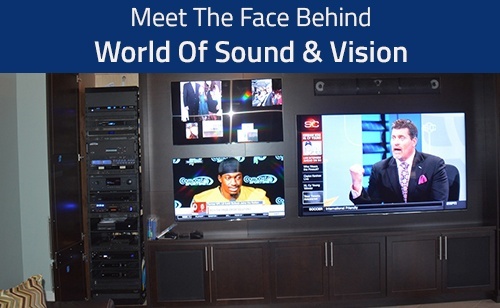 I’m Kevin Musante, proud owner of World Of Sound & Vision.